frequencies. The stranded copper centre conductor and cellular polyethene dielectric ensure that the cable offers excellent flexibility. 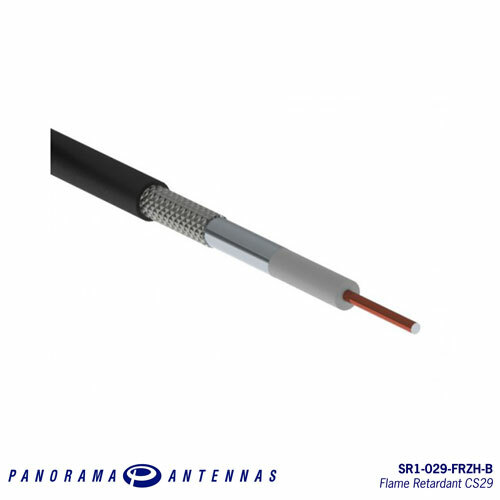 CS29 is an ideal choice for VHF, UHF, cellular, WLAN and other applications up to 3GHz. The FRZH range of cables is supplied with a flame retardant halogen-free, jacket for safety critical applications, certified to ECE 118.01 as well as being compliant with EN6722 and EN45545-2. 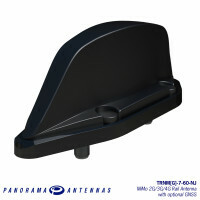 The TRNM(G) MiMo antenna series is designed specifically for use on trains, trams and busses undergr.. 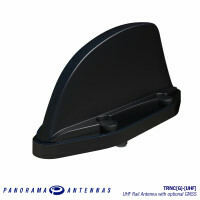 The TRNC(G) antenna series is designed specifically for use on trains, trams and busses underg..